Former French president Nicolas Sarkozy has been released from police custody, after two days of questioning over allegations that he received millions of euros in illegal election campaign funding from late Libyan leader Col Muammar Gaddafi. "Nicolas Sarkozy is no longer in custody," local media reported quoting a source close to the case. The source, however, did not say whether the 63-year-old ex-president had been cleared of suspicion or still faced possible charges. 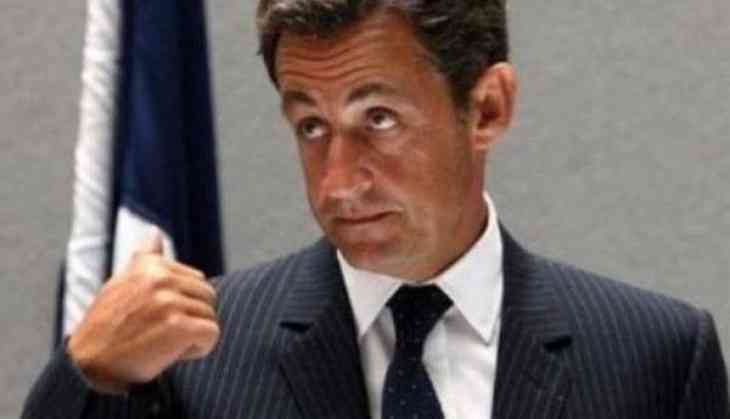 Sarkozy, who was France's right-wing president from 2007 to 2012, was questioned by prosecutors specialising in corruption, money laundering and tax evasion at their office in the Parisian suburb of Nanterre. He is said to have accepted €50m from Muammar Gaddafi's regime, claims which have been repeated by the late Libyan dictator's son and French businessman Ziad Takieddine, according to Sky News. He attempted to stage a comeback for the 2017 election, but failed to convince the voters in his own party to support him and had to concede to Francois Fillon and Alain Juppe.